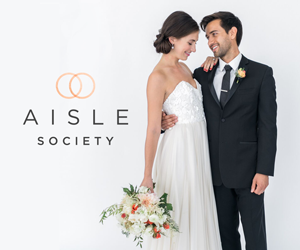 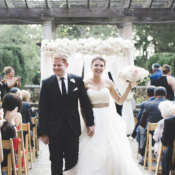 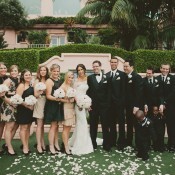 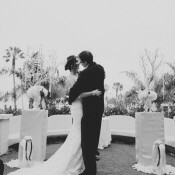 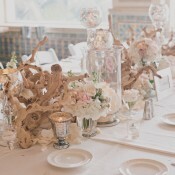 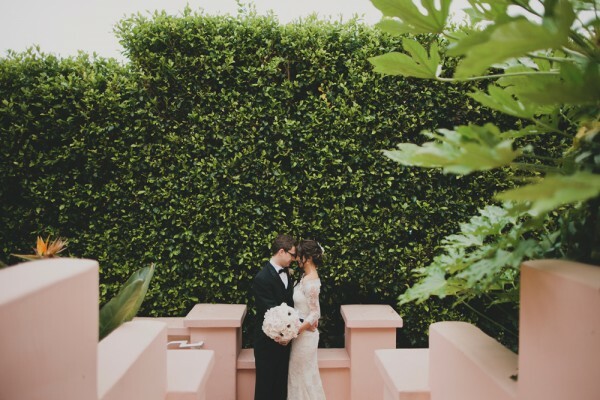 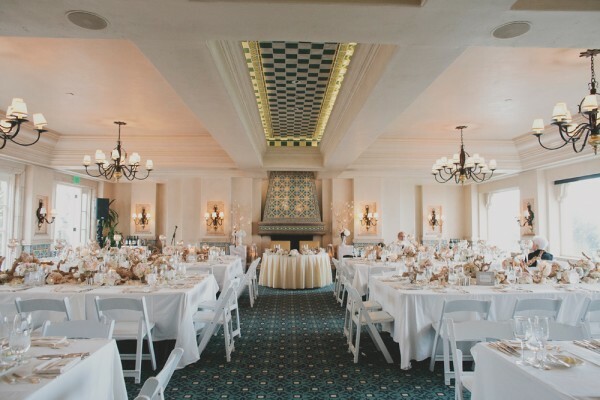 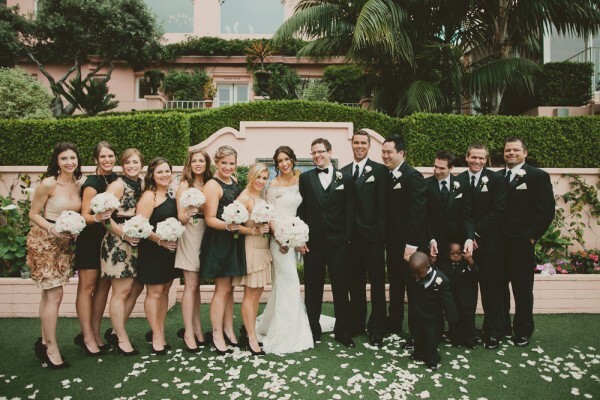 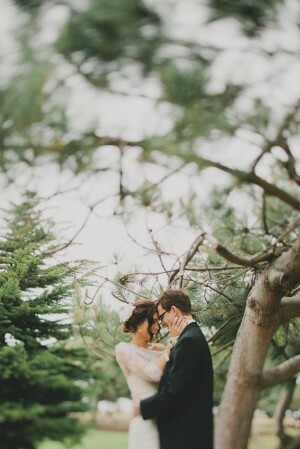 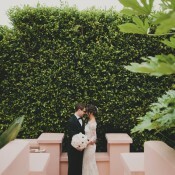 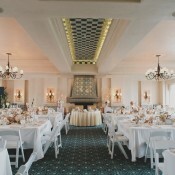 United Kingdom residents Erin and Aaron chose the gorgeous La Valencia Hotel in La Jolla, California for their candlelit, 80-guest destination wedding celebration. 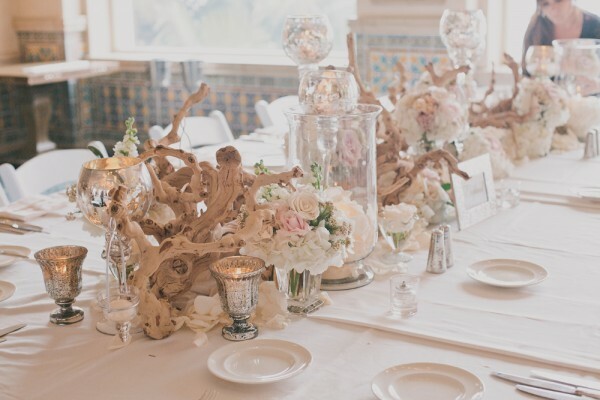 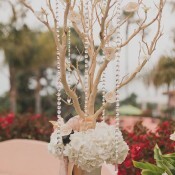 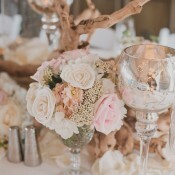 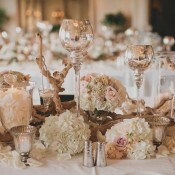 They loved the glamorous, old-world, old-Hollywood feel of the hotel and were inspired to create an intimate gathering filled with blush and ivory flowers, silver mercury candles and vases, and gorgeous lace accents. 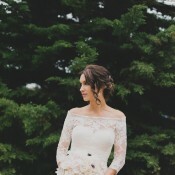 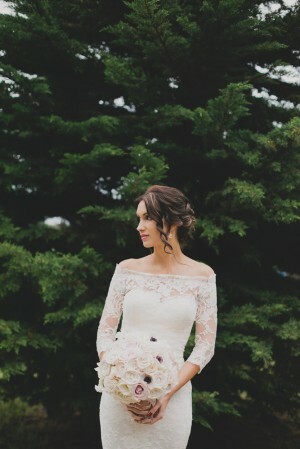 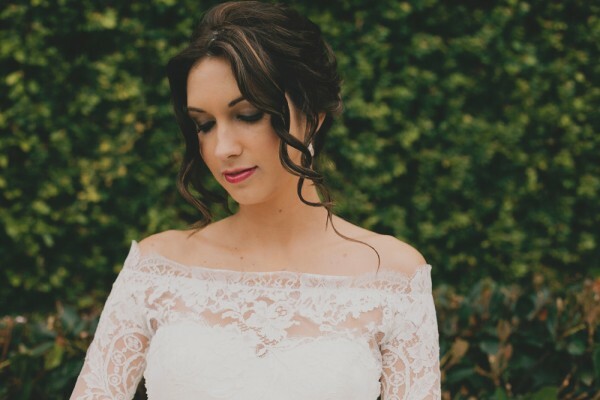 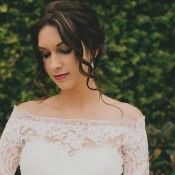 How stunning is Erin’s off-the-shoulder gown? 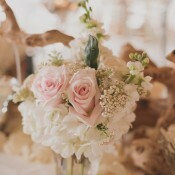 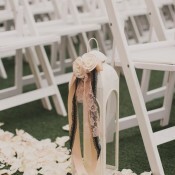 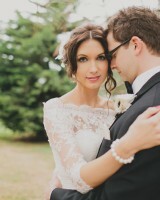 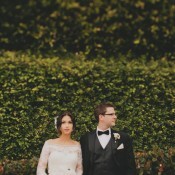 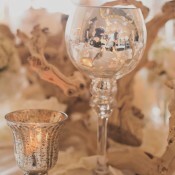 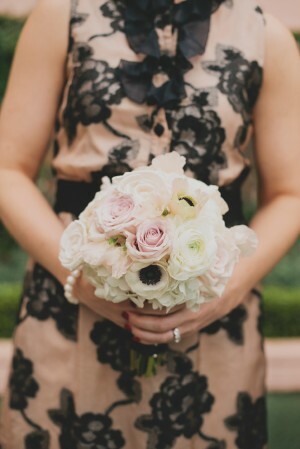 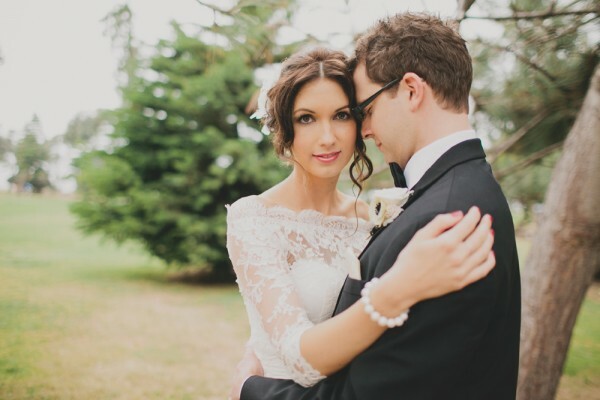 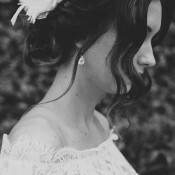 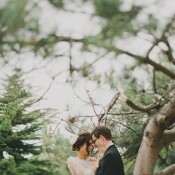 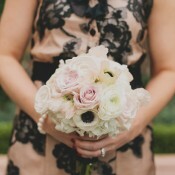 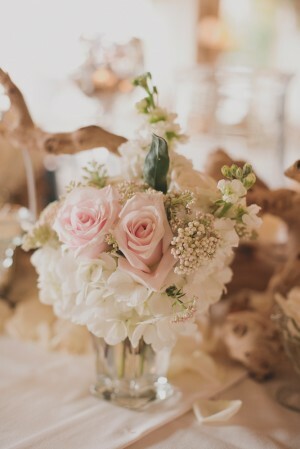 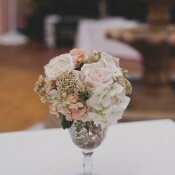 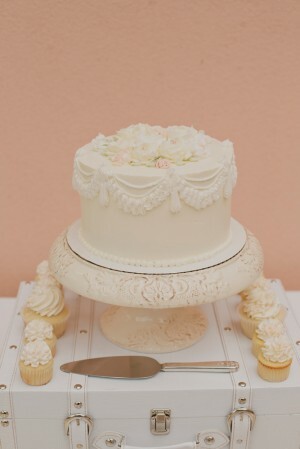 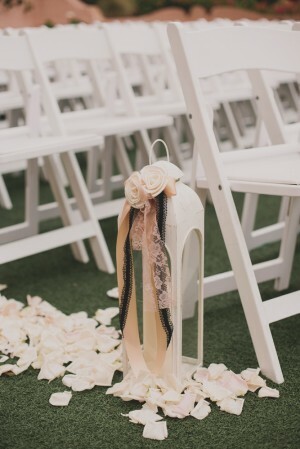 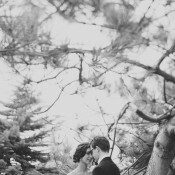 Truly elegant and timeless, you are sure to enjoy these photos by Jackie Wonders Photography! 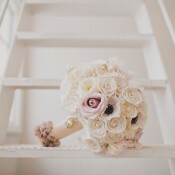 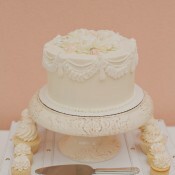 *Wedding Paper Divas is an EAD sponsor.